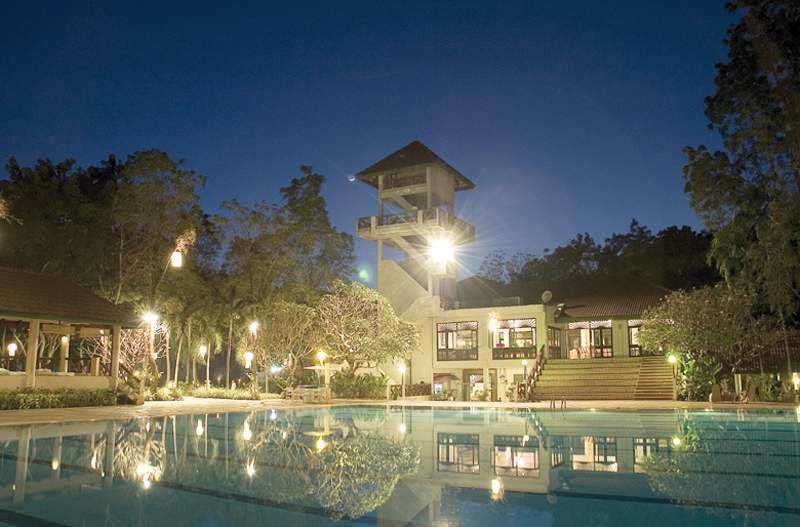 The hotel is located at the Mae Ping riverside (12 kms north of the city of Chiang Mai) closed to the City Hall, the City sport complex and within a short ride to Mae Rim district, the most popular tourist attraction en route to Elephant Camp, HM The Queen&apos;s Botanic Garden, soft adventure and golf courses. 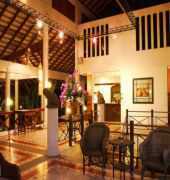 It is situated 20 min drive from Chiang Mai city center, Chiang Mai international airport, and the railway station. The bus terminal is 15 min away fromk the hotel.